An interesting bit about the 992-generation Carrera S and Carrera 4S. Update: According to Porsche, this is not new to the 992. The seven-speed 991 Carrera and Turbo models always hit top speed in sixth, regardless of whether it was a PDK or manual. Motor1 attended the same briefing as Top Gear and will have a deep dive on the new 992 coming soon. 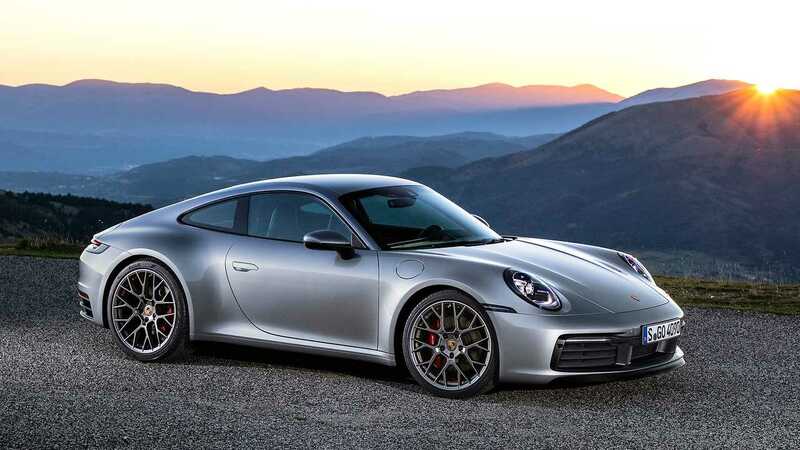 The changes in the new Porsche 911 are admittedly scarce, and only a few eagle-eyed individuals would be able to spot the differences between the outgoing model and the 992-generation 911. But what do you expect? It's a 911, and Porsche made sure that it sticks to the formula in making its flagship car. But there's one change in the new 911 that's a bit unsettling, and it's about its 190 miles per hour top speed that's just 10 miles per hour shy of what the ultimate 911 GT2 RS can do. Yes, the Carrera S isn't far from what its predecessor's top speed is (just 1 mph, mind you), while the Carrera 4S saw a better improvement from 188 mph to the now 190. Still, each model's top speed numbers are within the same ballpark. But what's new about the 911? The answer lies within its eight-speed dual-clutch automatic transmission from the Panamera but with a changed layout. 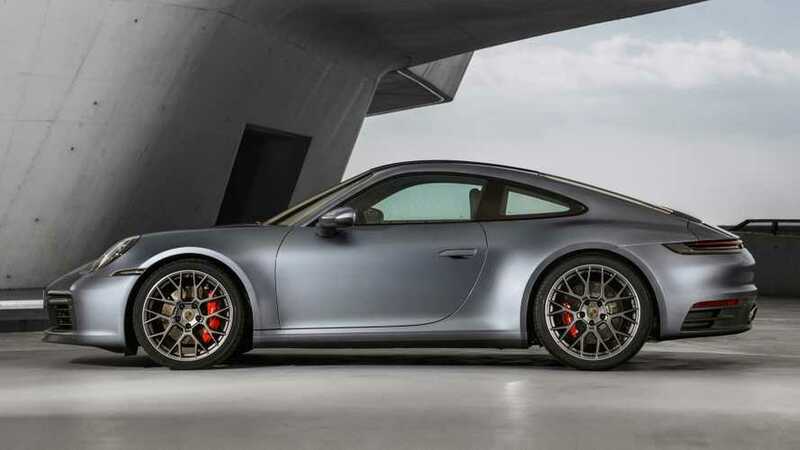 According to a factory visit conducted by Top Gear, the 992-generation 911 can reach its supposed 190 mph top speed while in the sixth gear. That's right; not in seventh, not in eighth. Just in sixth. What does the future have in store for the 911? Top Gear disclosed that the eight-speed PDK is effectively configured as a six-speeder but with two long overdrive ratios. This means that, yes, the top speed is achievable in sixth gear but if you want to go in constant high speed, you would need to eventually get out of the sixth gear so you won't abuse your fuel tank. You won't be able to make the 190 mph, though, but at least you could stay at "slower" speeds longer, right?